This post was sponsored by Vivo Per Lei, but all opinions are 100% my own. Hope your day has been going well and if not, I have a Mineral Mud Clay Mask that will surely make your day much better. Shall I tell you why? Oooh first off this mask is only $19.95. Second, your pores will be happy once it has unplugged all the junk from it. 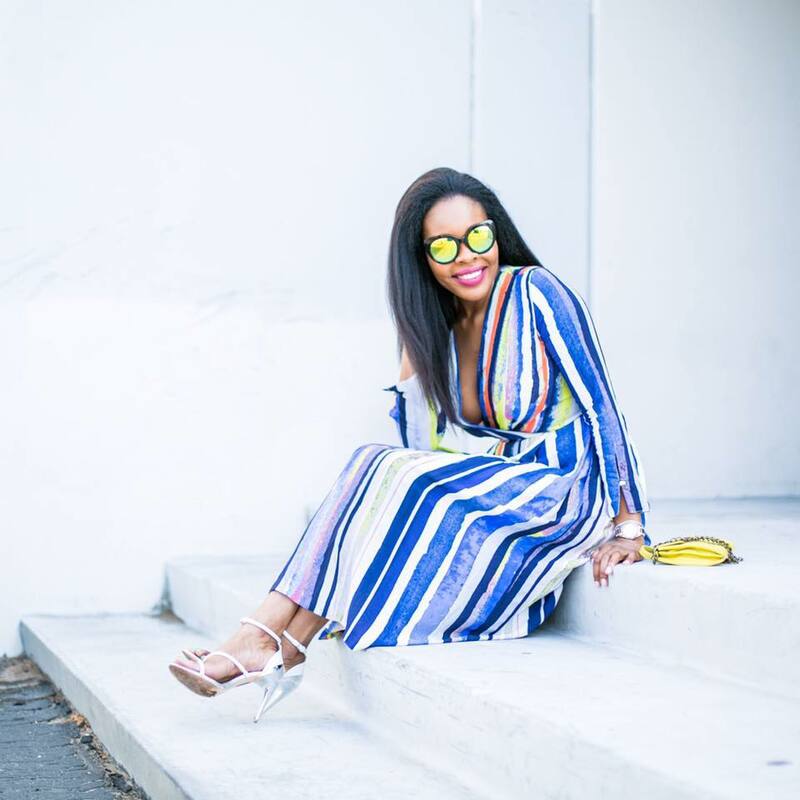 It's my duty as a skin care extraordinaire to test and try products and let you know what I think about them. Loves, I actually enjoy the process, like I love trying out new products and I get so happy when I see or feel a difference one my skin and I have to share. People always commend and comment on how beautiful my skin is. Do you know why I have nice skin? Because I WORK hard at taking care of my skin and trying products and switching my regimen, often. 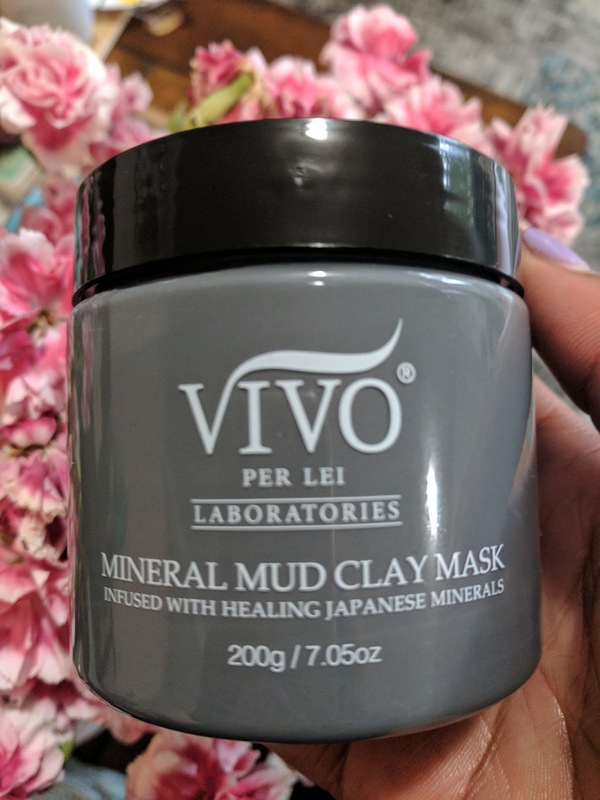 This Vivo Per Lei Mineral Mud Clay Mask is definitely a new favorite for my 2-3 time per week masking routine. This is m new Sunday evening mask to prep my skin for the new brutal week ahead. 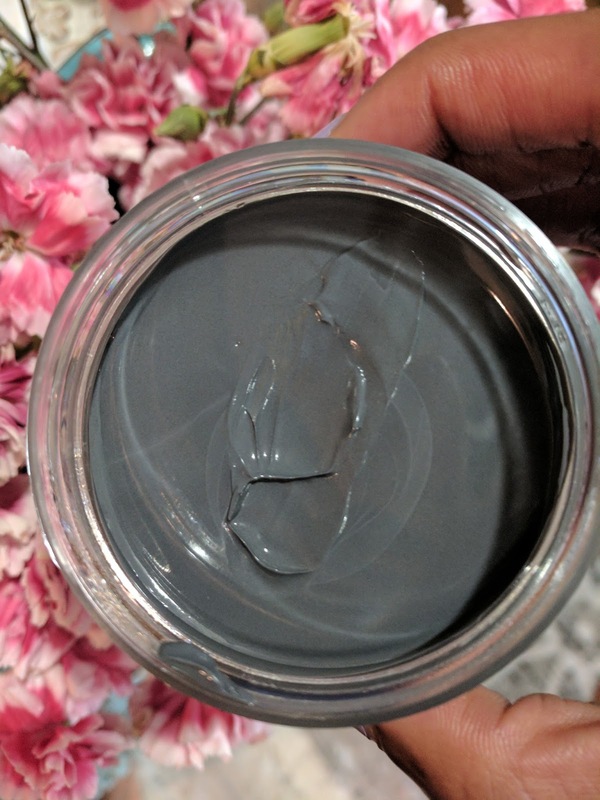 This mask contains Kaolin Clay which is is great because it detoxifies the skin, it contains anti-aging extracts, and aids in youthful appearance of the skin. I simple lather my skin, pat dry, apply my mask an let it dry for a few minutes, then I rinse. I can feel my pores feeling refreshed and ready to take on the day. If you're looking for an inexpensive and beneficial mask for your face, try this one and let me know how you like it. You can also find and follow Vivo Per Lei on Twitter. I've been soooo into face masks these days. I don't go to bed without putting one on. I know clay masks work really well. I've been looking for a new one, and now I'll have to give this one a try! I looove a good mud mask! Definitely took notes on this one! I study in Israel so whenever I go down to the Dead Sea, I make sure to take some mud in a container and I then make body scrubs and masks with it! It's so natural!!! This definitely sounds beneficial and a worthwhile beauty mask to check out. It's awesome that it is so affordable and also provides results ! Thank you so much for sharing! Definitely checking it out! Sounds amazing! Also, these photos are so so cute! Love the price point of it as well! And yes, your skin always looks amazing! I need to get better at taking care of mine! 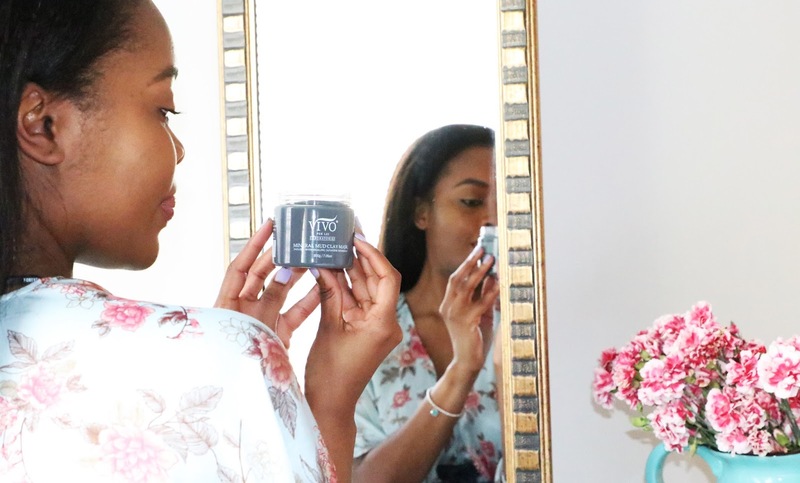 I love masks, for the most part, I've been using sheet masks because they are so easy but I like clay masks for the cooling and detoxifying factor. I need to try the Vivo one to see how it is. Unhealthy skin is the sign of anti-aging. Unhealthy skin make can enhance your aging problems. So it is important to take care of your skin and your body with extra care. And it is also the sign of anti-aging. Unhealthy skin make can enhance your aging problems. So it is important to take care of your skin and your body with extra care. Use Lifecell all in one anti aging cream that really works for aging signs problems. Having healthy skin is a step to confidence. Becoming worry-free of appearances is Practicing good sleeping, eating, and drinking habits and choosing good skin care products like Revitol Anti-Aging Moisturizing Cream lead to the success of a healthy looking skin. 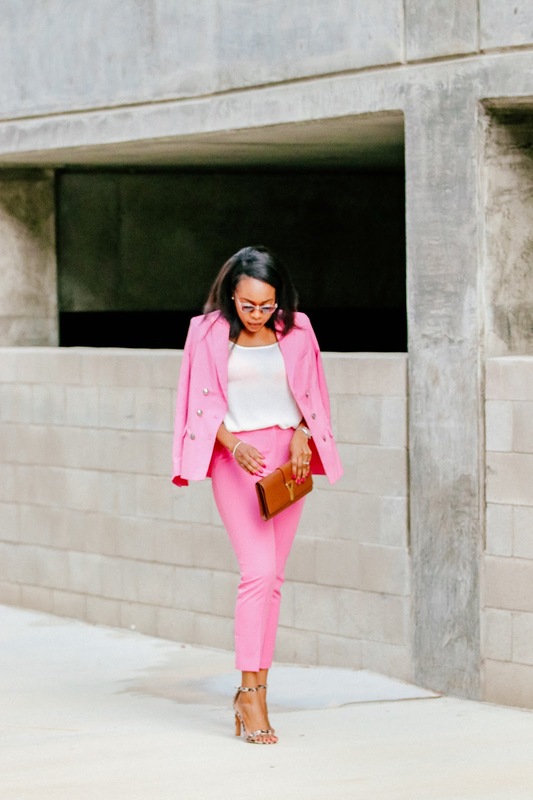 When you take skincare as seriously, you're always on the hunt for the game-changing skincare products. For me its lifecell anti aging cream. You know the ones—those holy grail products that cut down prep time, restore your skin to its glow angel potential, and keep it hydrated all year long.